Zero calories, zero losses. That’s what we’re going with. It’s Fanta-stic. 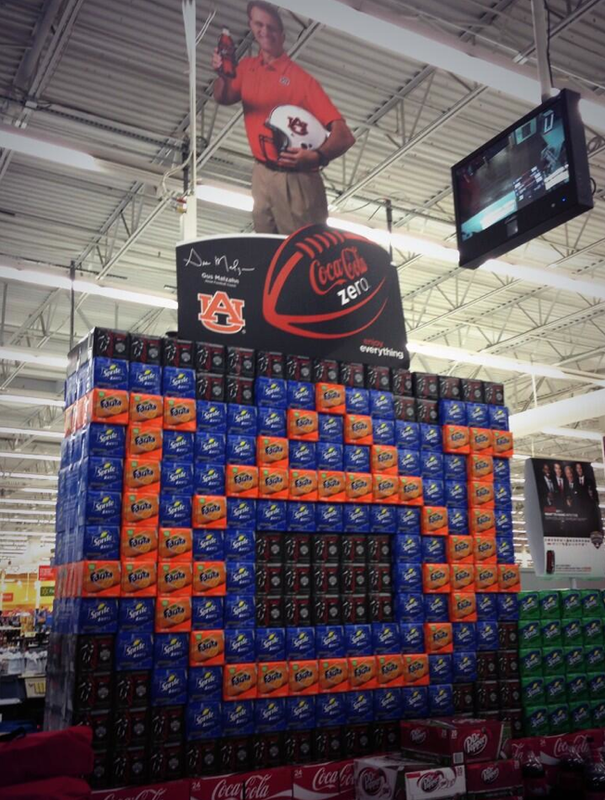 Related: The first Coke was sold in Auburn? An Auburn pharmacy professor was certain of it.